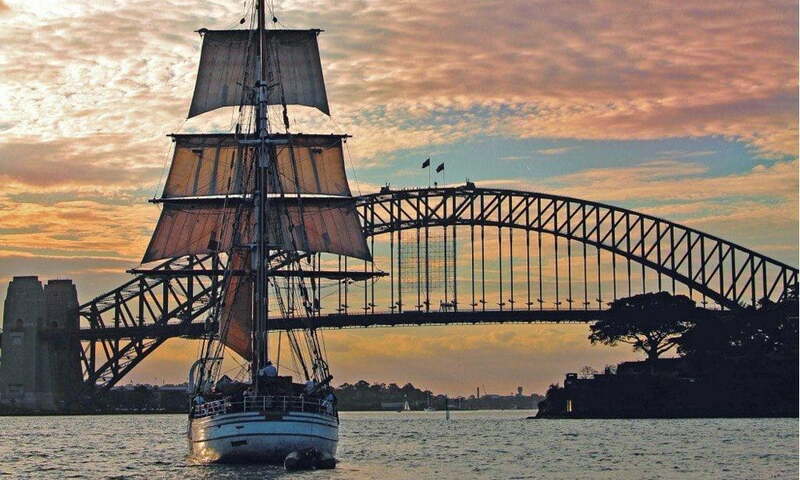 Each year on January 26th the world’s most beautiful harbour turns it on for Australia Day. 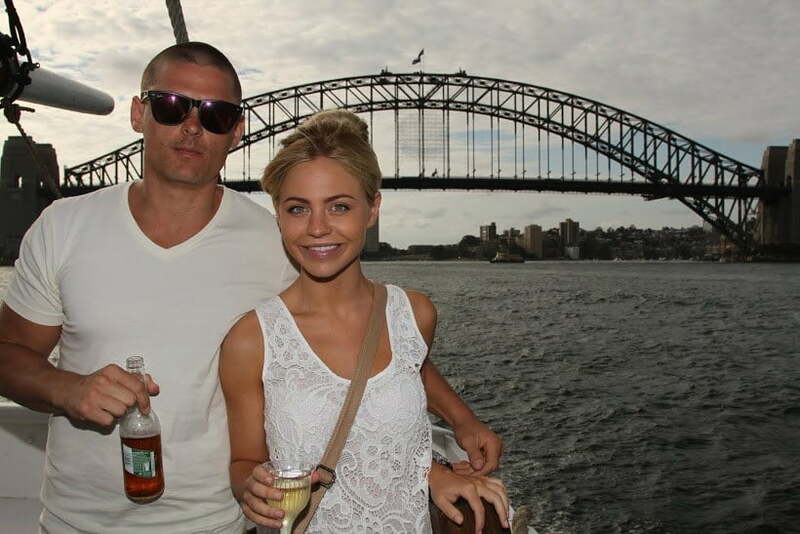 Sydney Harbour comes alive on Australia Day. Vessels of all shapes and sizes decorated with colour and flags create a wonderful spectacle on the harbour. 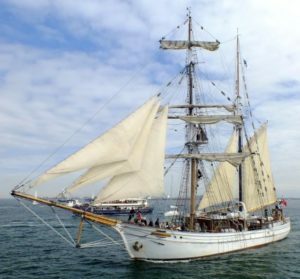 Join us on board one of our authentic tall ships, Soren Larsen or Southern Swan, for an unmatched view of the on-water activities. 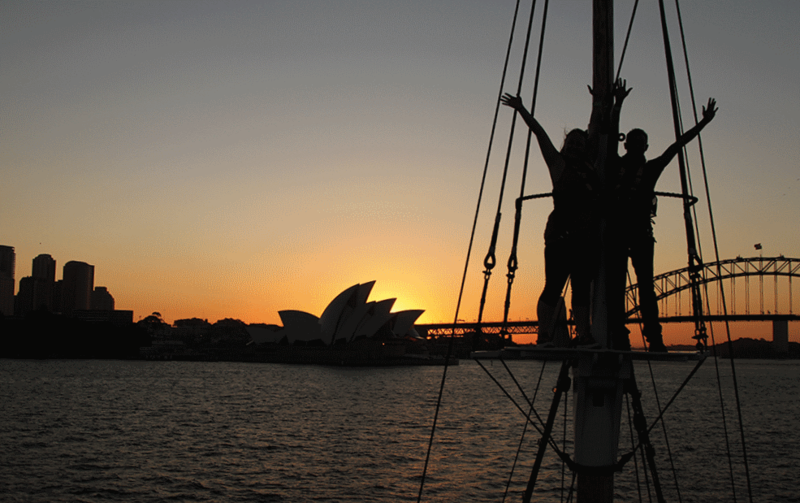 Get involved in our fun Tall Ships’ Race followed by a BBQ dinner, drinks and the magnificent Australia Day fireworks display. 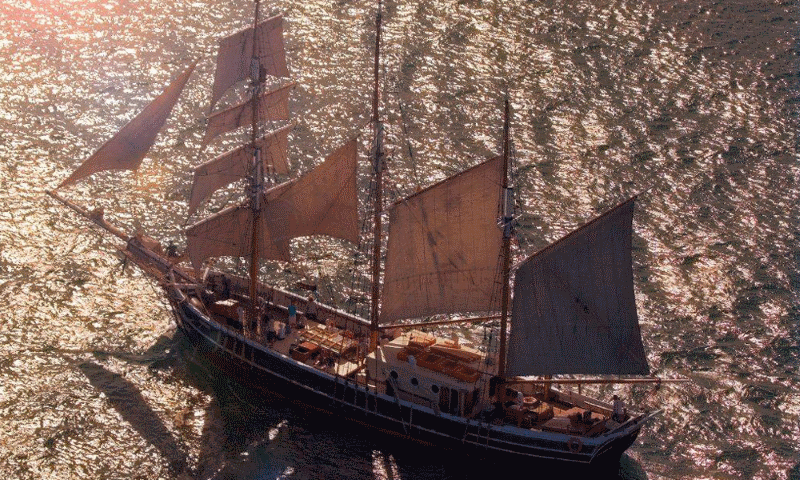 The evening Tall Ships race gives you the opportunity to get involved and help the crew sail your ship to victory. 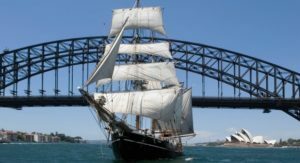 Our sailing ships took part in the official 1988 Bi-Centennial Re-enactment, so it is fitting that they play a key role in Sydney’s annual Australia Day festivities to celebrate everything that’s great about our nation – with you on board! The competition for the big silver trophy and bragging rights will be fierce. Master v Master – Crew v Crew – Ship v Ship! This will be a battle of extraordinary skill and cunning. A fun race where the winner takes all. 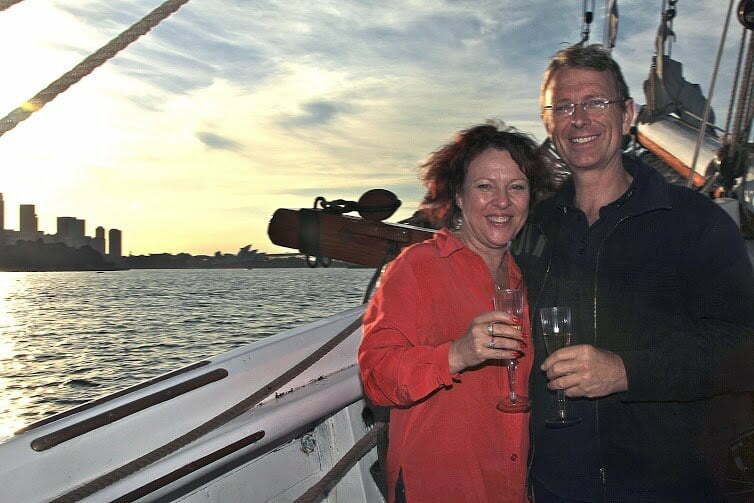 During the cruise, entertainment will be provided by live musicians creating a delightful atmosphere on board the ship. 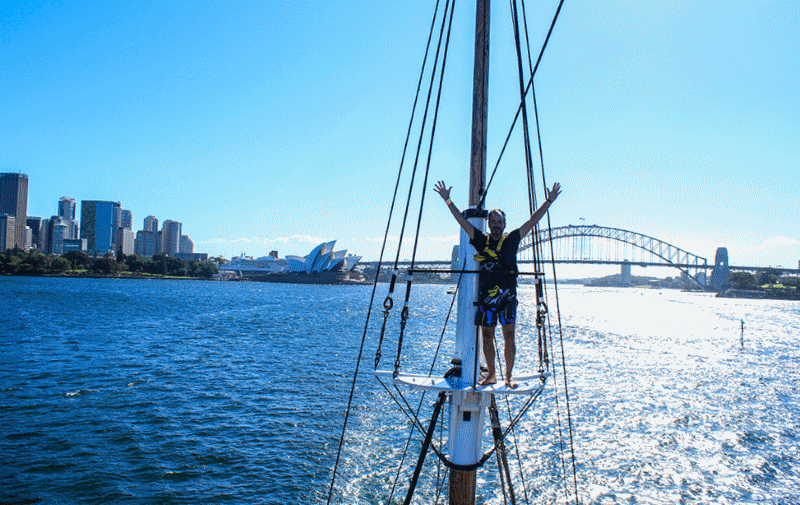 This is one of our most fun and best value cruises of the year and it always sells out. 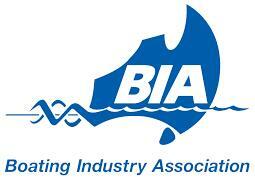 Note: The timing and vessel positioning for viewing the fireworks is dependent on the official Australia Day Council of NSW program. This is subject to change outside our control. 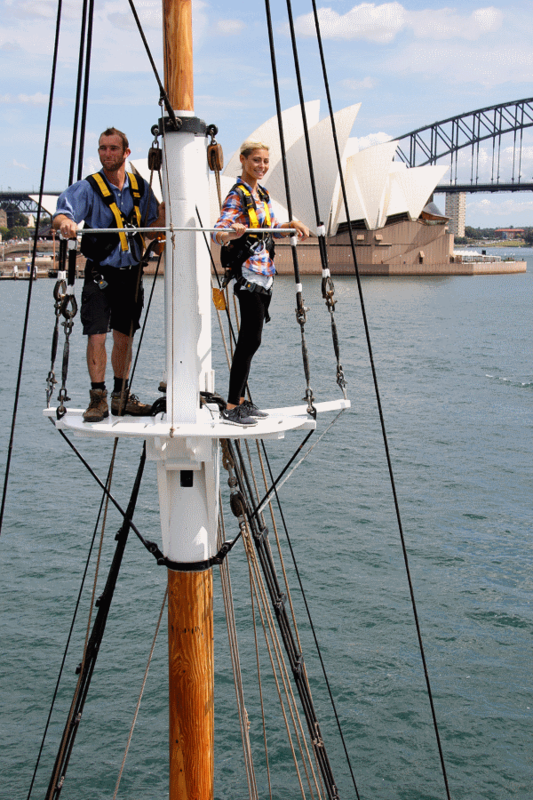 Take part in the Australia Day Tall Ships Race! Watch the Australia Day fireworks. Delicious & generous barbeque buffet: Scotch fillet steak, king prawns, sausages and chicken skewers served with a range of salads. Cruise duration is 4 hours. Departs at 5:30pm from King Street Wharf 9. Boarding is 15 minutes prior to departure. Departs at 5:15pm from King Street Wharf 9. Boarding is 15 minutes prior to departure.